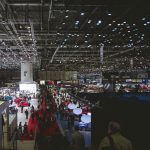 ED Torino at Geneva International Motor Show! 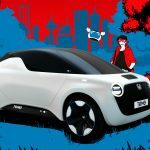 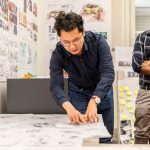 For the 14th year, we’ll present in a world premiere our latest concept car made by our students of the Transportation Design Master Course, in collaboration with the European Design Center Hyundai! 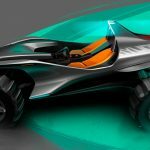 The car model is also the result of the collaboration between the headquarters and some international leading companies: Sila Group (the project partner) Sabelt and Protocube Reply (technical partners).